NOVENA TO SAINT JOHN PAUL II. Priest: O Lord, open my lips. People: And my mouth shall proclaim your praise.Priest: O God come to my assistance. People: O Lord, make haste to help me. 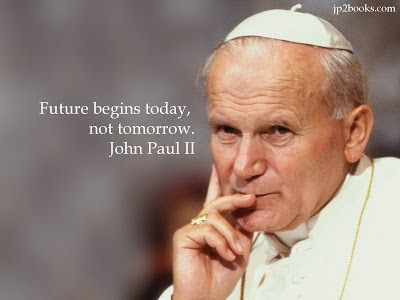 Saint John Paul II - PRAY FOR US!